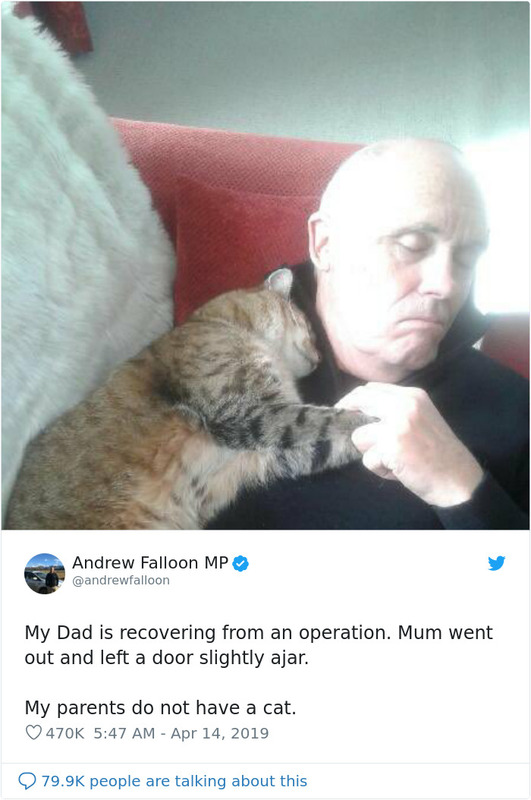 According to the younger Mr. Falloon’s tweet, his mother had left the door open and the cat saw his chance to creep into the home. 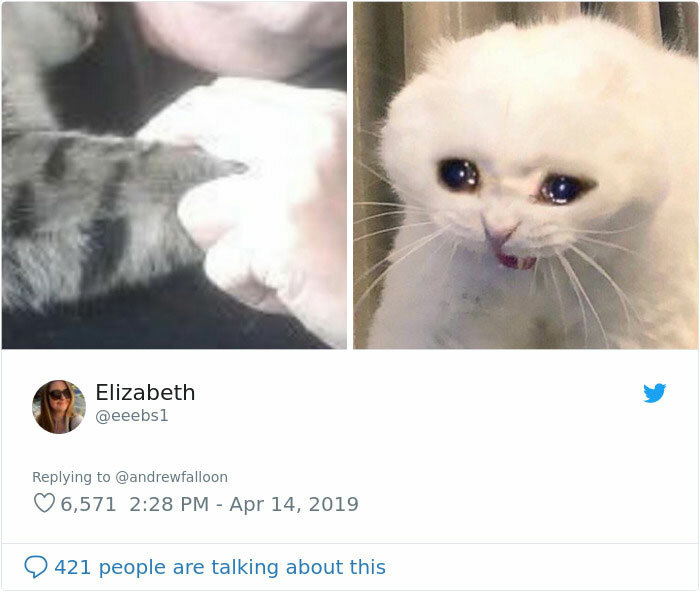 The incident made the perfect op and people across the internet couldn’t get enough of the new friends. The son told Mashable, “I’m just happy Dad’s on the mend,” adding, “and if the photo made a few people smile that’s nice too.” He wrote to them that the photo has been viewed over 16 million times so far. Cats may not get as much recognition as dogs as therapy animals but that is changing. They come in all sizes and breeds, with the most important characteristic being their temperament. Therapy cats must be patient, social, and calm in every environment and situation. As you can imagine it is essential these cats enjoy human contact (cuddles anyone?) as well as being comfortable around other animals and medical equipment that may make noises. When it comes to patients that have been hospitalized, cats can be wonderful little nurses. After spending time with therapy cats patients have reported lower pain levels, better breathing, and improvements in their moods. These same benefits from cats are found in patients in nursing homes or have been institutionalized. Cats can be loving and social creatures who give comfort to people may have to spend long periods of time without familiar human companionship. Just like with any therapy animal cats must be certified. Pet Partners and Love On A Leash are two of the largest organizations in the U.S that can certify therapy pets. The most basic requirements include the animal being up to date with its shots and comfortable wearing a harness. 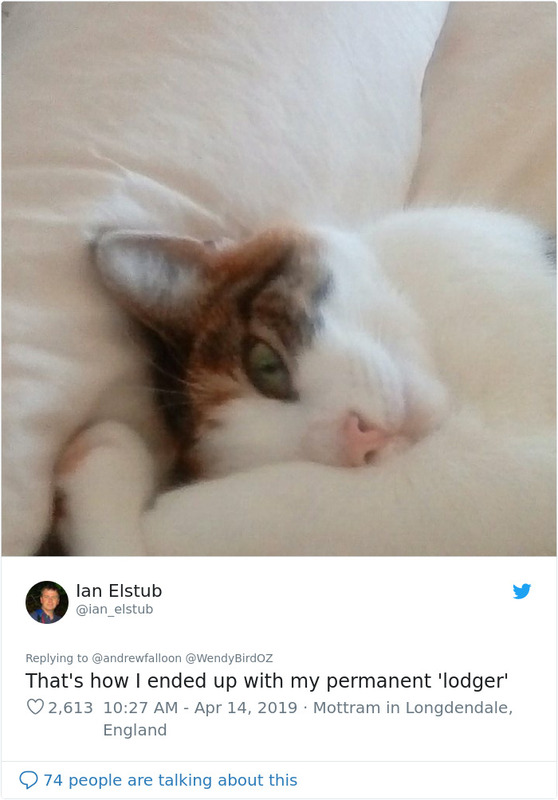 Therapy cats must be at least a year old and have been familiar with its handler for a minimum of 6 months. Next, they will assess that the cat has the right temperament to withstand unpredictable situations they might face. If your cat meets all the requirements training courses can be done online or in person.